Starting off 2019 with a bang, Bristol-Myers Squibb has announced its intention to acquire fellow drugmaker Celgene as part of an agreement which, valued at approximately $74 billion, would be the largest pharmaceutical deal ever, eclipsing Bayer and Monsanto’s $63 billion merger in 2016. 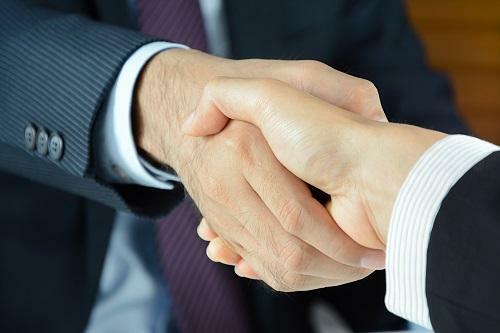 Revealing the move, BMS said the deal would seek to create “a leading focused specialty biopharma company well positioned to address the needs of patients with cancer, inflammatory and immunologic disease and cardiovascular disease”. Between them, the two companies will have nine products generating more than $1 billion in annual sales, as well as six expected near-term product launches which are projected to make over $15 billion in revenue. As part of the deal, shareholders at Celgene will receive $50 in cash for each share of the company, and one share of BMS. Additionally, Celgene shareholders will also be awarded one tradeable Contigent Value Right (CVR) for each share, entitling them to further payment on the achievement of regulatory milestones. Boards at both companies have approved the agreement. With the completion of the deal, 69% of the new entity will be owned by BMS, while Celgene will own 31%. Dr Giovanni Caforio, Chairman and Chief Executive Officer at BMS, also commented: “As a combined entity, we will enhance our leadership positions across our portfolio, including in cancer and immunology and inflammation. We will also benefit from an expanded early- and late-stage pipeline that includes six expected near-term product launches. Together, our pipeline holds significant promise for patients, allowing us to accelerate new options through a broader range of cutting-edge technologies and discovery platforms.